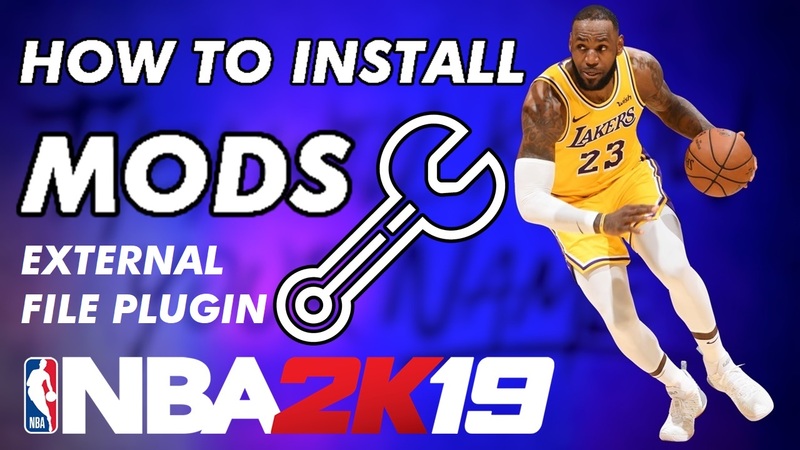 Hey there, I will start posting our progress with the FIBA 2K19 Mod for NBA 2K19 PC. 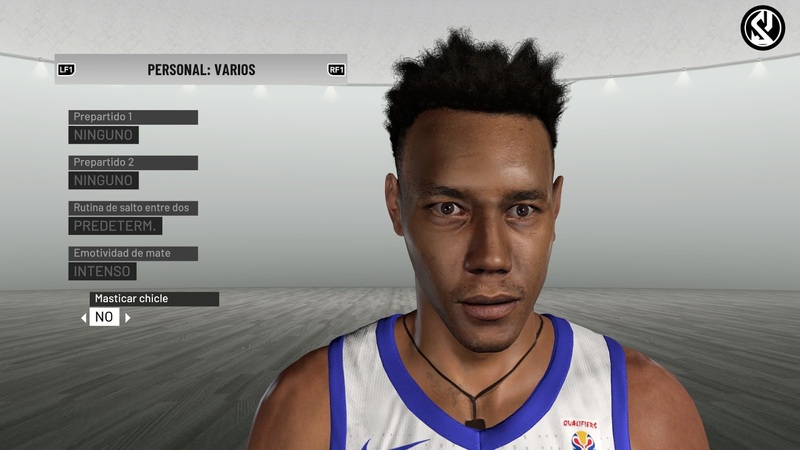 With this patch you will be able to play with National Teams in the World Cup 2019 in China. 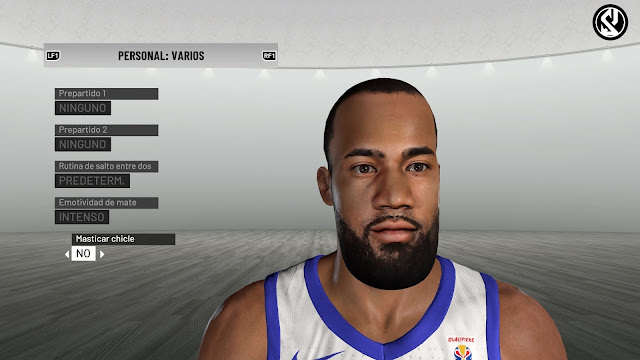 The first cyberfaces previews are two players for Philippines roster (Calvin Abueva and Stanley Pringle Jr.). This work will requiere time, so be patient. 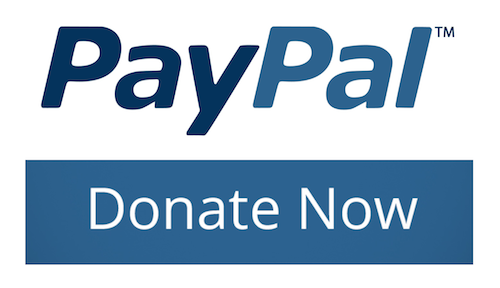 This will be worth it. Tags # Calvin Abueva # Cyberfaces # FIBA 2K19 # NBA 2K19 # Progress # Shuajota # Stanley Pringle Jr.
Etiquetas: Calvin Abueva, Cyberfaces, FIBA 2K19, NBA 2K19, Progress, Shuajota, Stanley Pringle Jr.